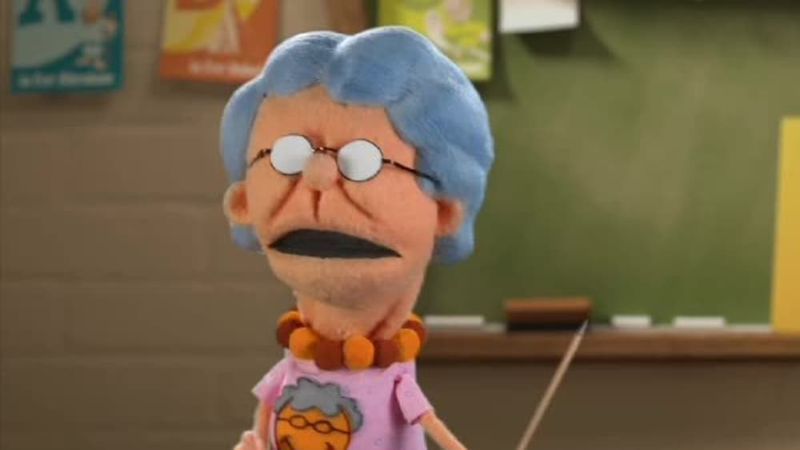 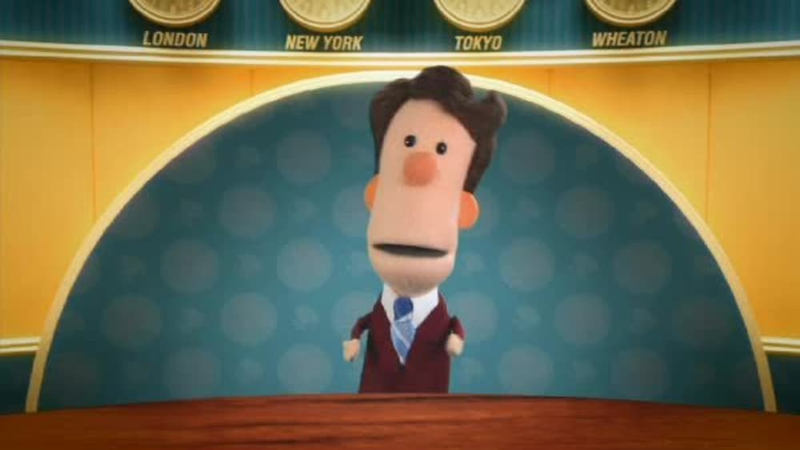 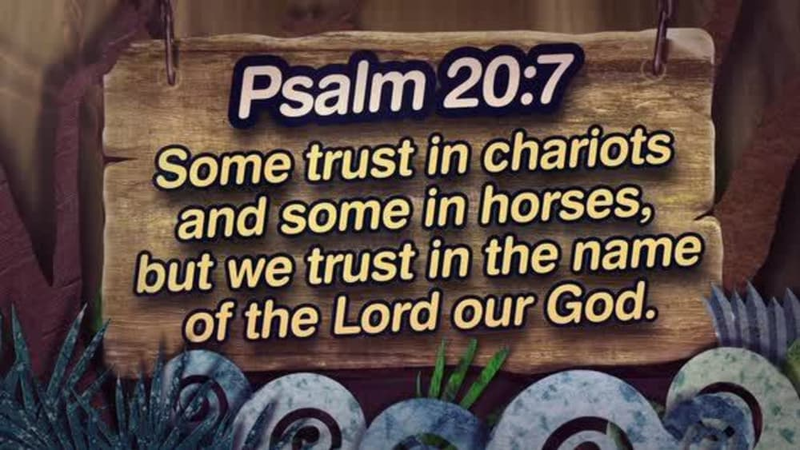 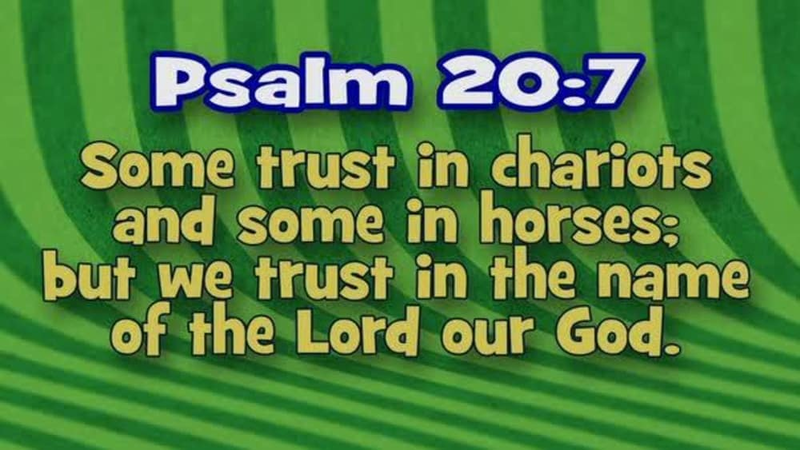 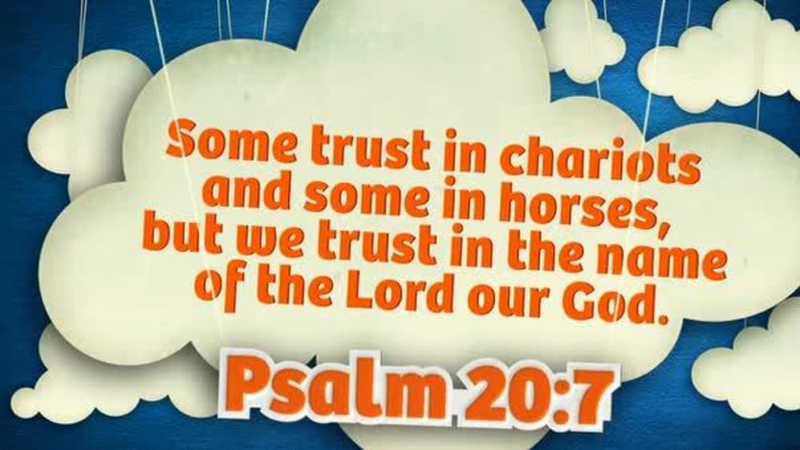 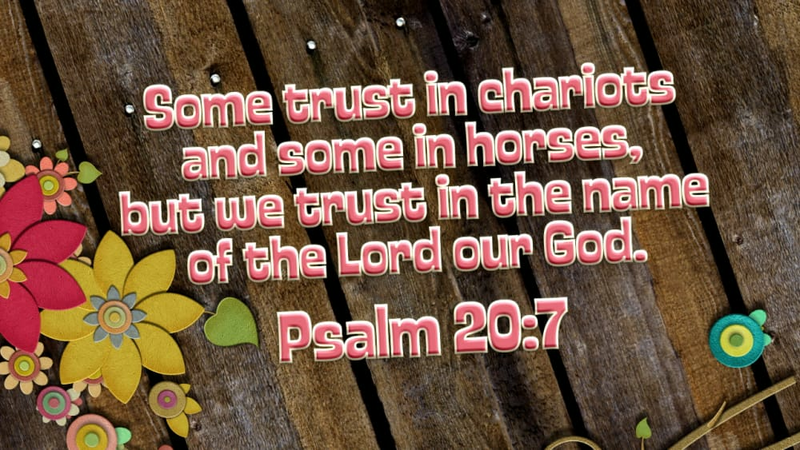 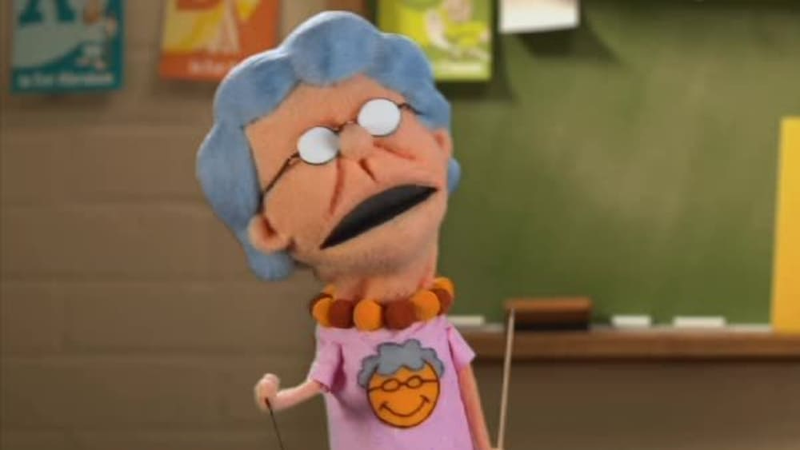 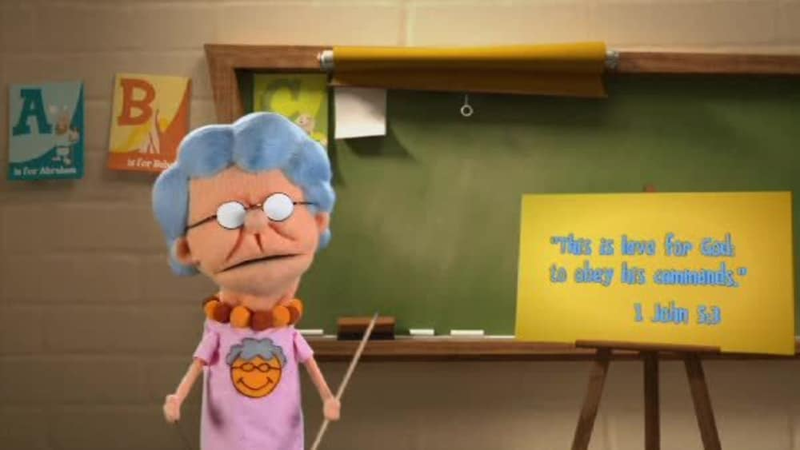 Learn and memorize the Word on JellyTelly with your favorite characters from Buck Denver Asks...What's in the Bible?! 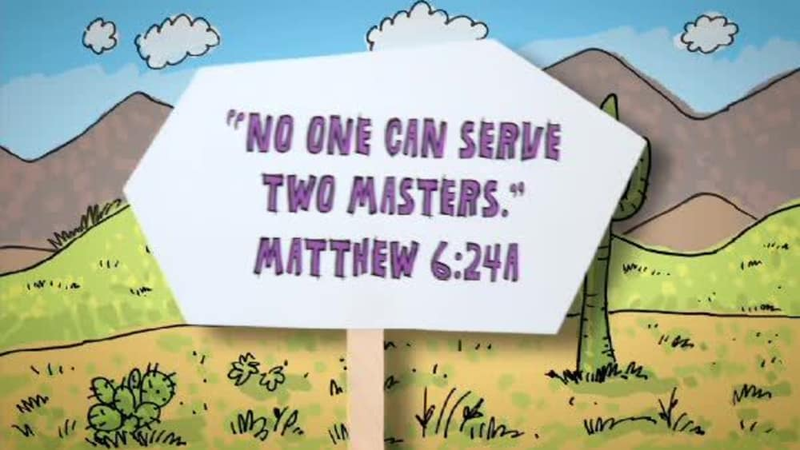 Buck Denver and Chester Whigget review Matthew 6:24a. 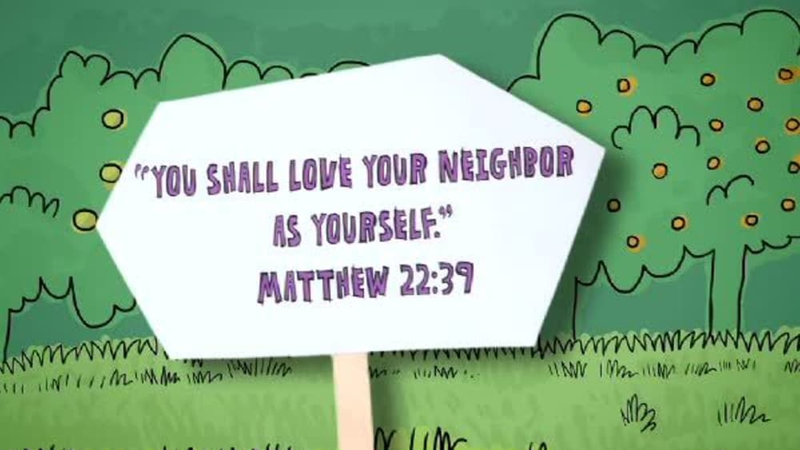 Sunday School Lady talks about the verse of the week: Matthew 6:24a. 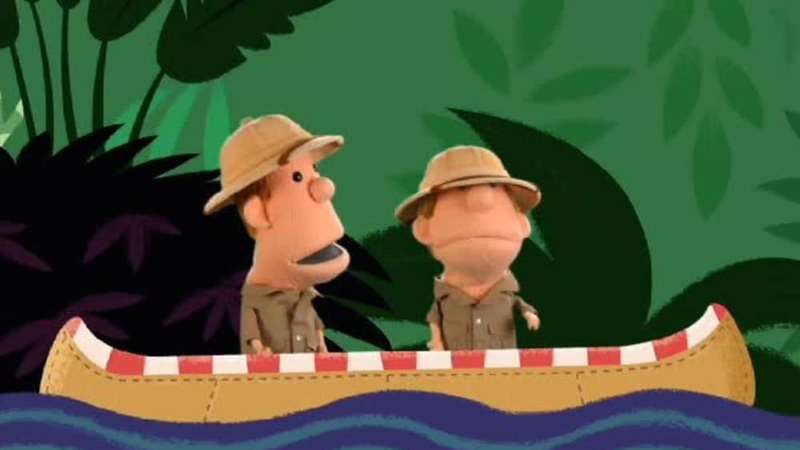 Clive and Ian search for this week's verse in the jungle! 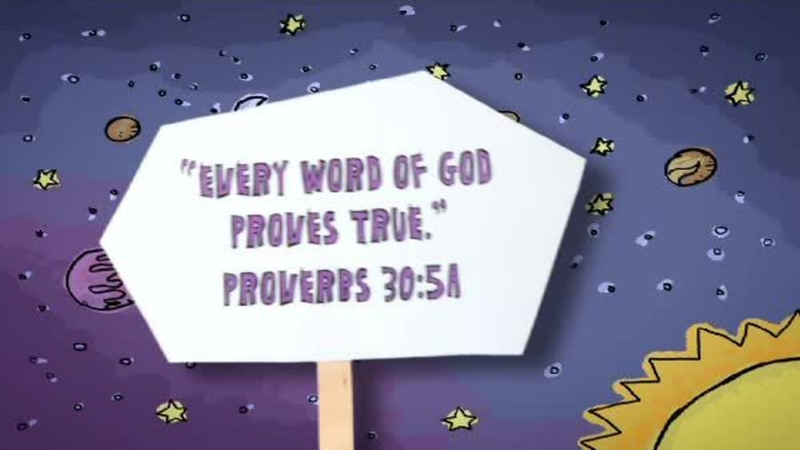 Proverbs 30:5a. 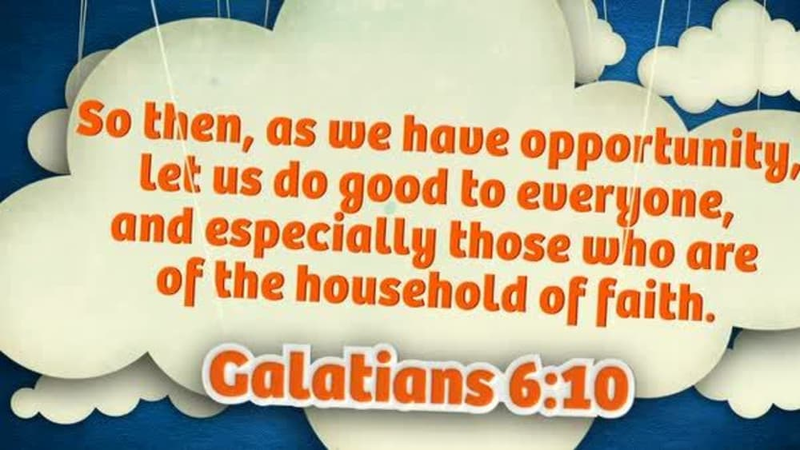 Sunday School Lady talks about the verse of the week: Proverbs 30:5a. 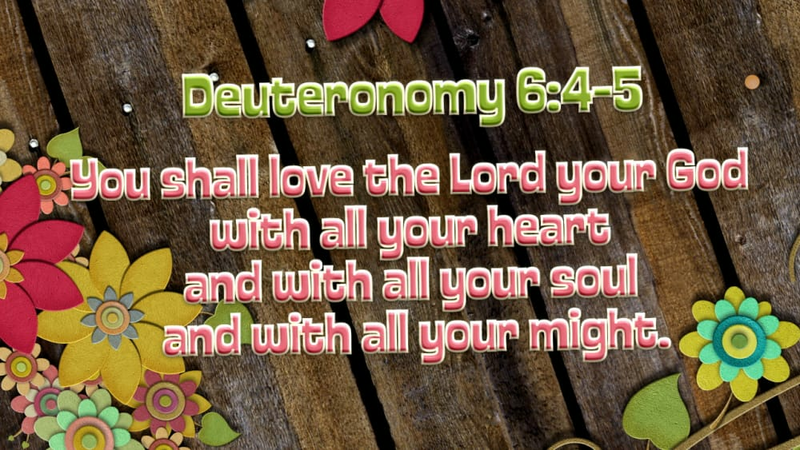 Sunday School Lady talks about the verse of the week - Deuteronomy 6:5. 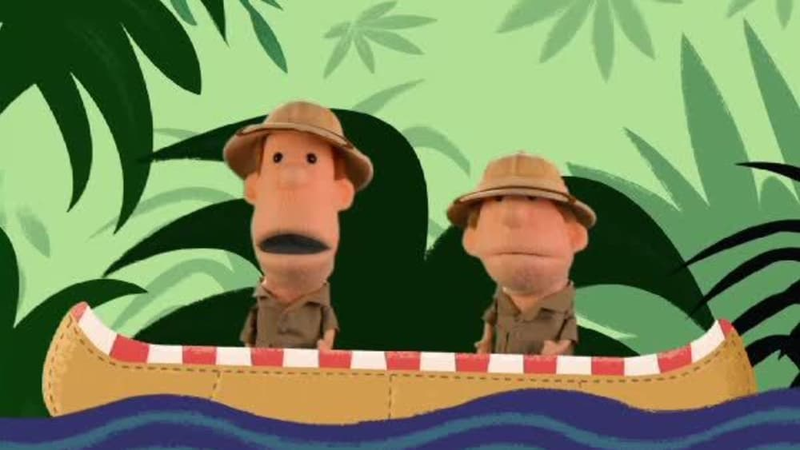 Clive and Ian search for this week's verse in the jungle! 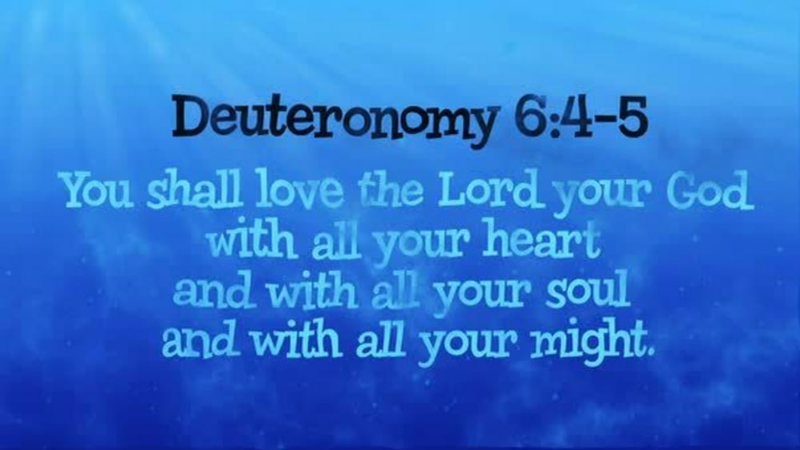 Deuteronomy 6:5. 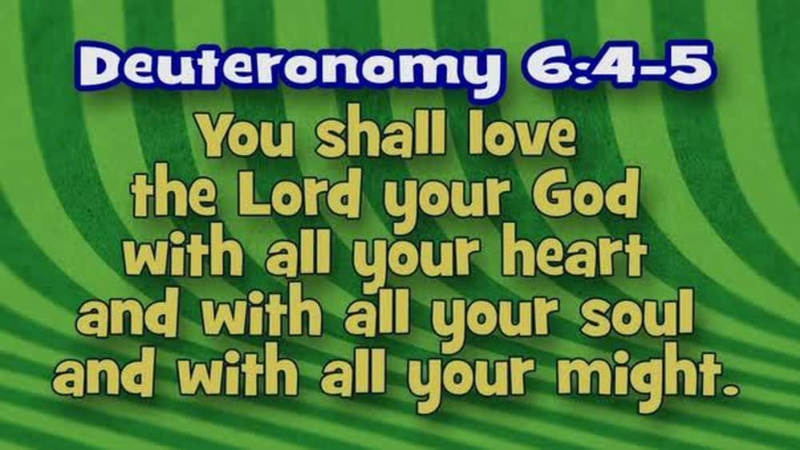 Buck Denver and Chester Whigget review Deuteronomy 6:5. 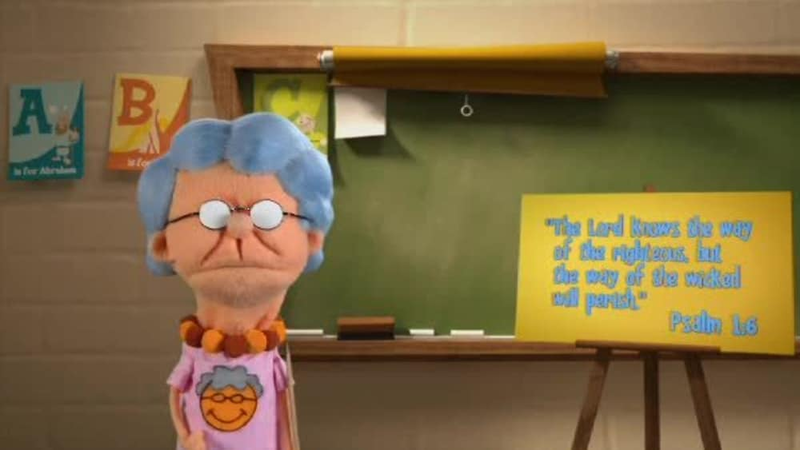 Buck Denver and Chester Whigget review Psalm 1:6. 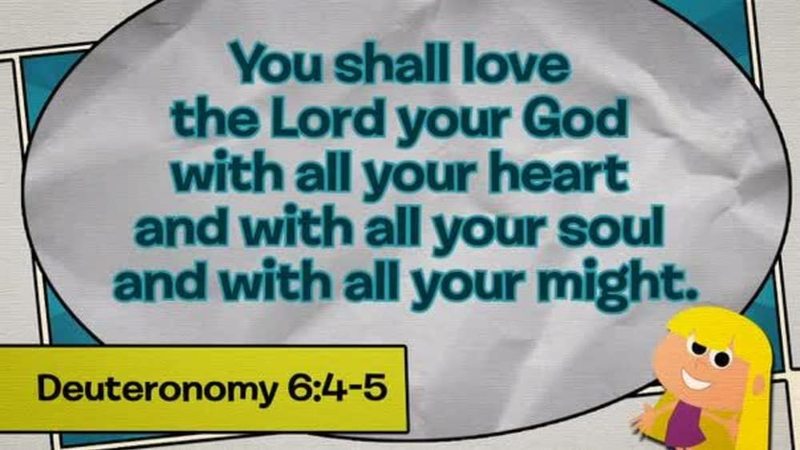 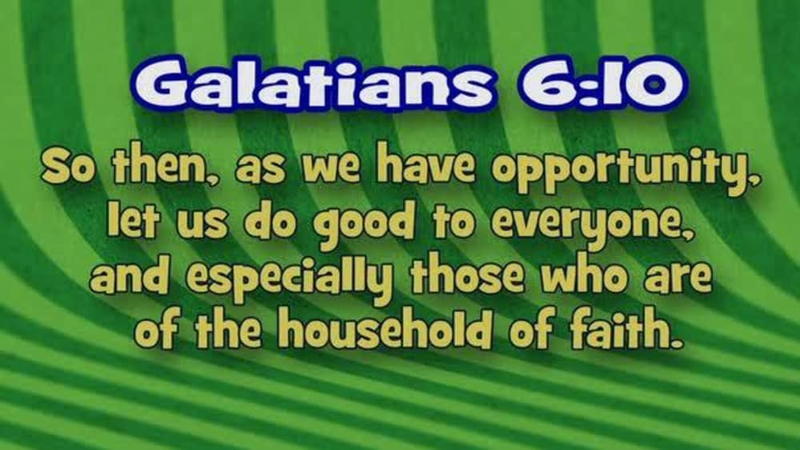 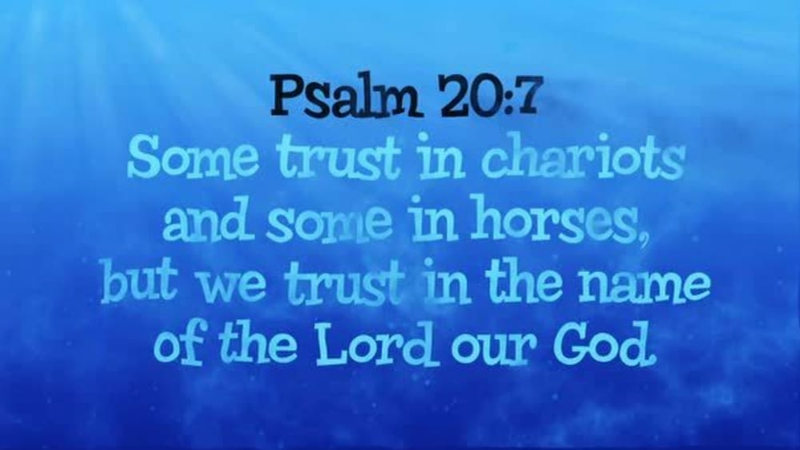 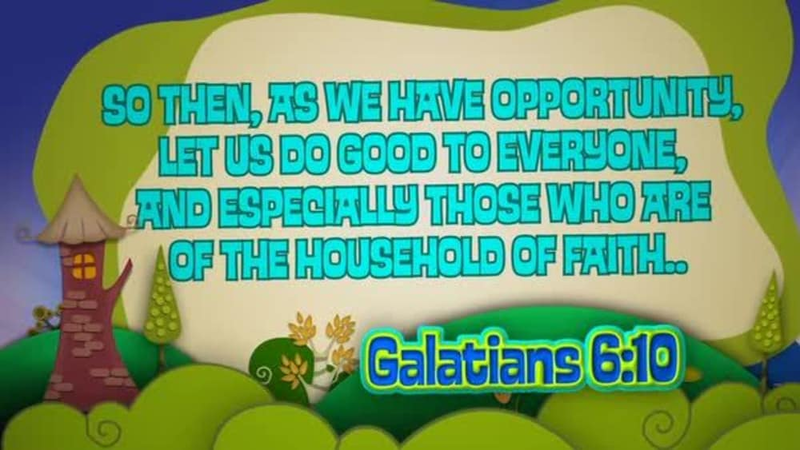 Sunday School Lady talks about the verse of the week - Psalm 1:6. 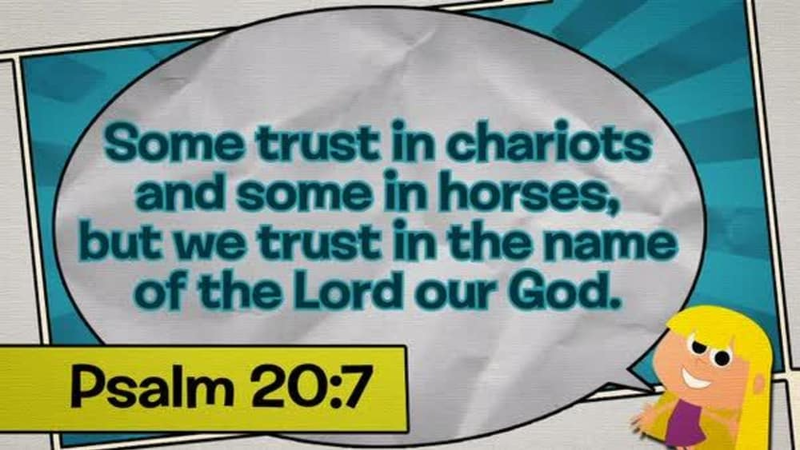 Clive and Ian search for the verse of the week - Psalm 1:6. 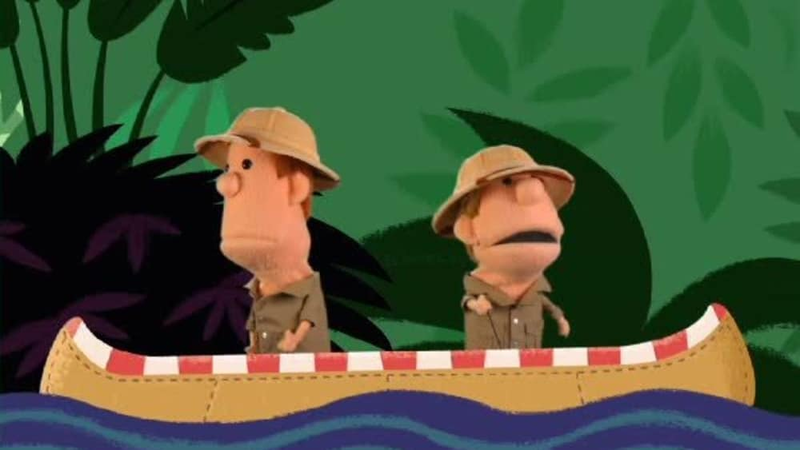 Clive and Ian search for this week's verse in the jungle - 1 Corinthians 10:31. 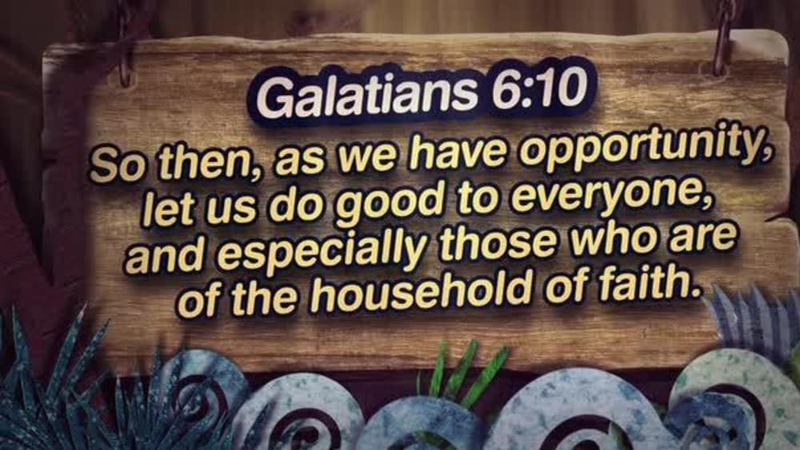 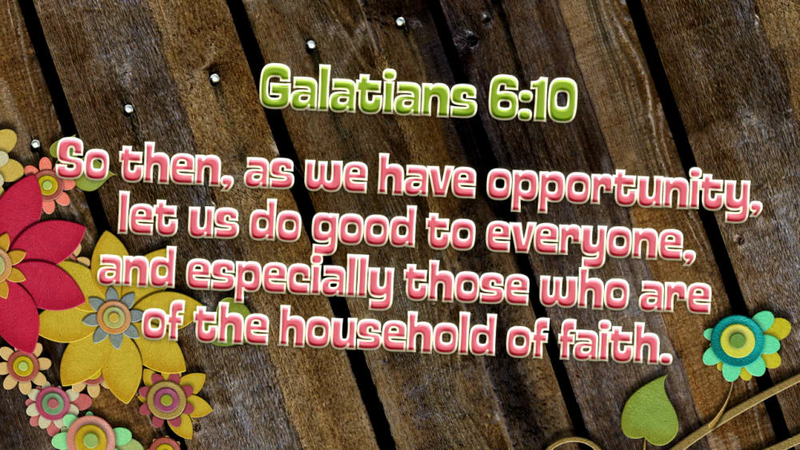 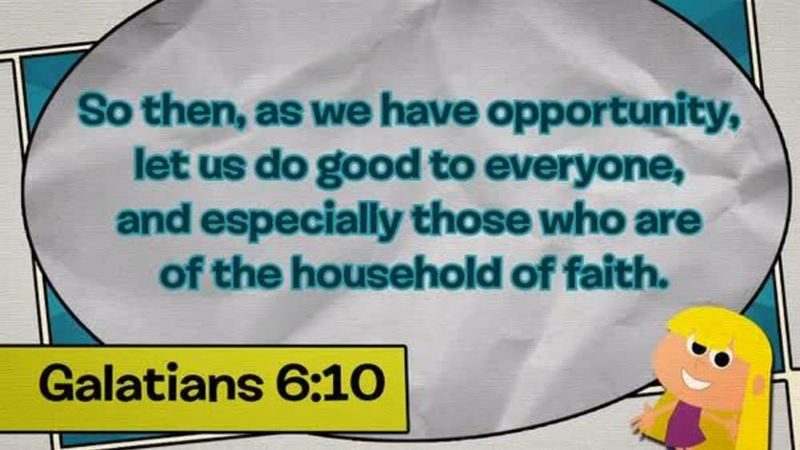 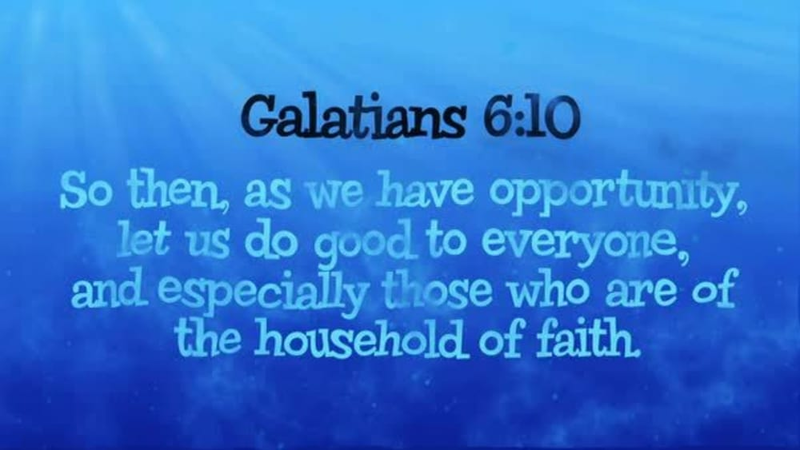 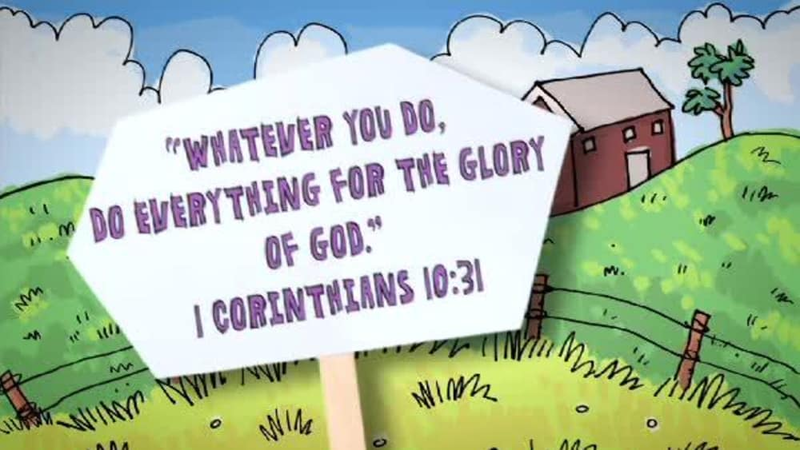 Sunday School Lady talks about the verse of the week - 1 Corinthians 10:31. 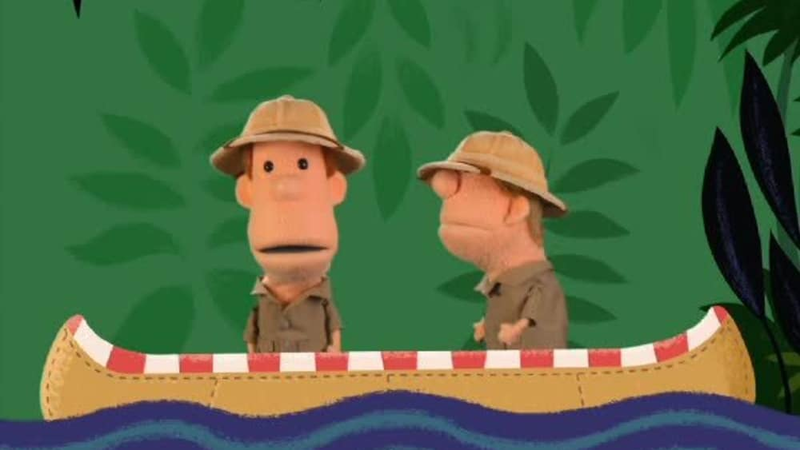 Buck Denver and Chester Whigget review 1 Corinthians 10:31. 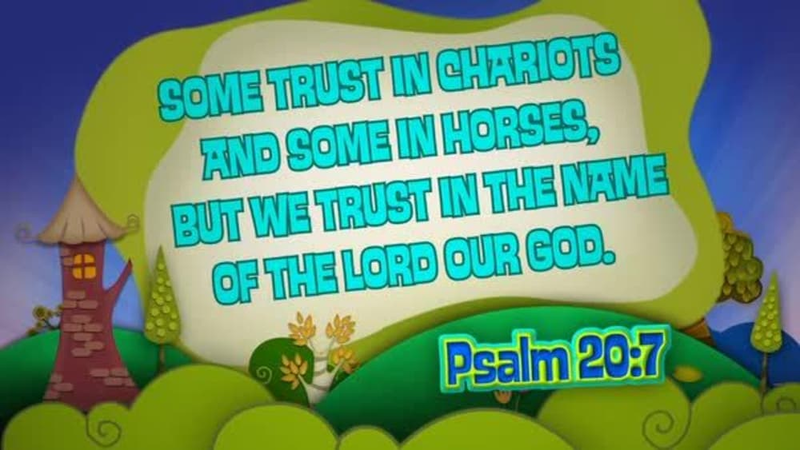 Buck Denver and Chester Whigget review Matthew 22:39. 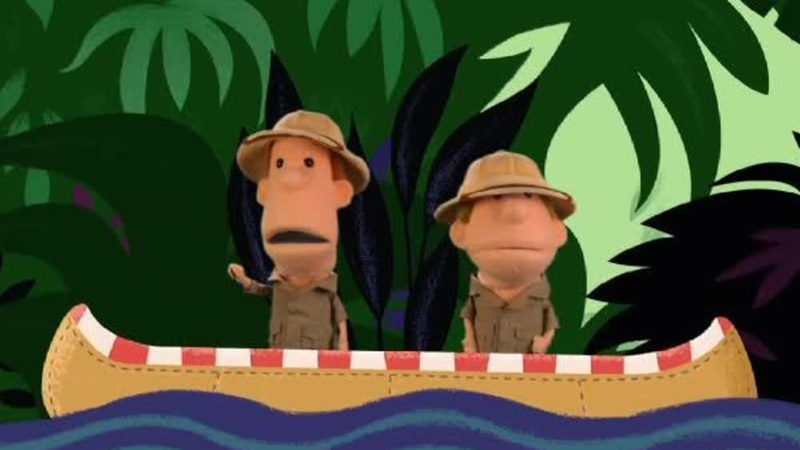 Clive and Ian search for this week's verse in the jungle - Matthew 22:39. 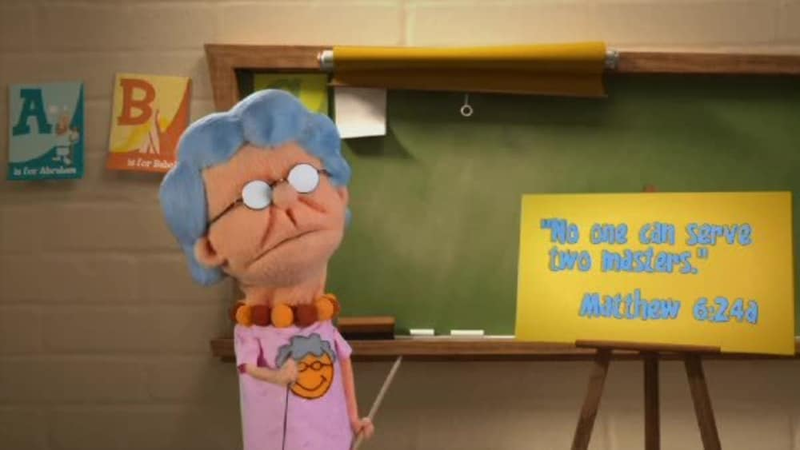 Buck Denver and Chester Whigget discuss Colossians 3:2. 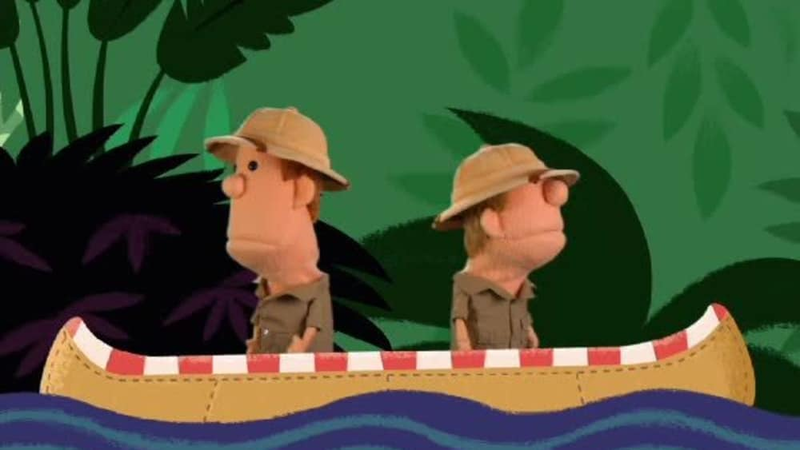 Clive and Ian search for this week's verse in the jungle - Colossians 3:2. 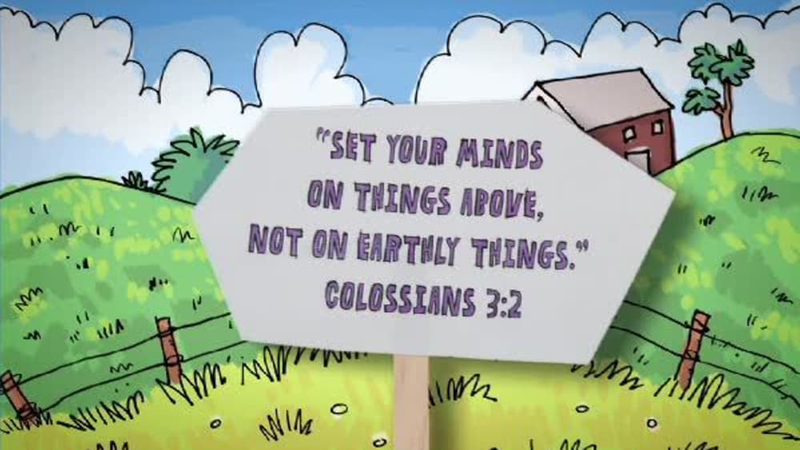 Sunday School Lady talks about the verse of the week - Colossians 3:2. 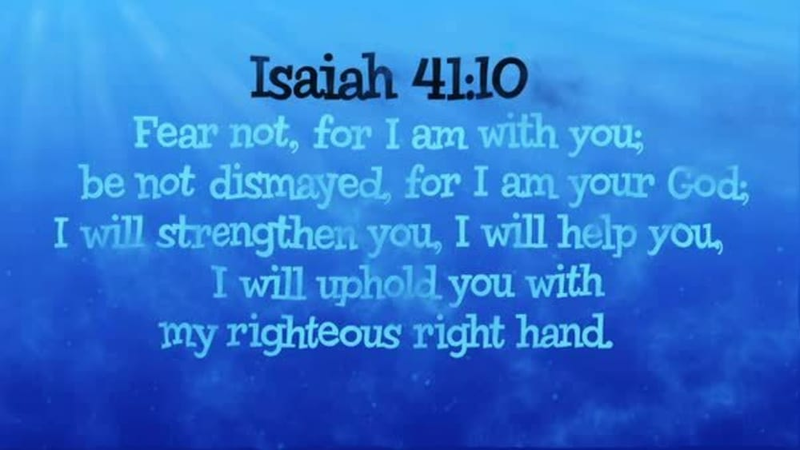 Buck Denver and Chester Whigget explore Isaiah 43:5. 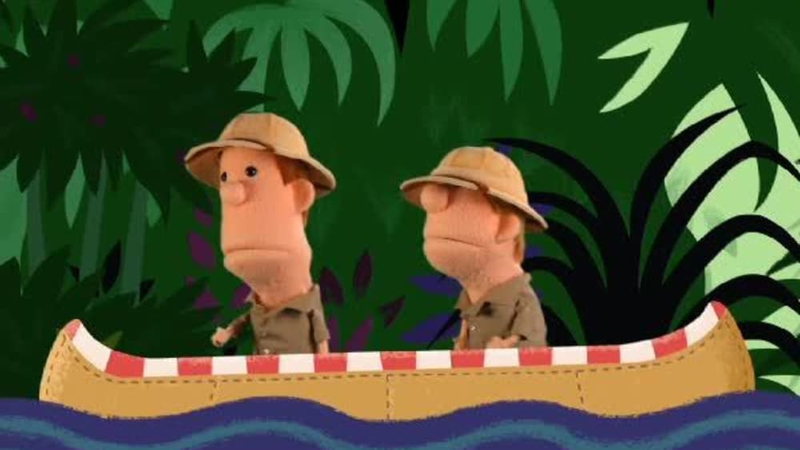 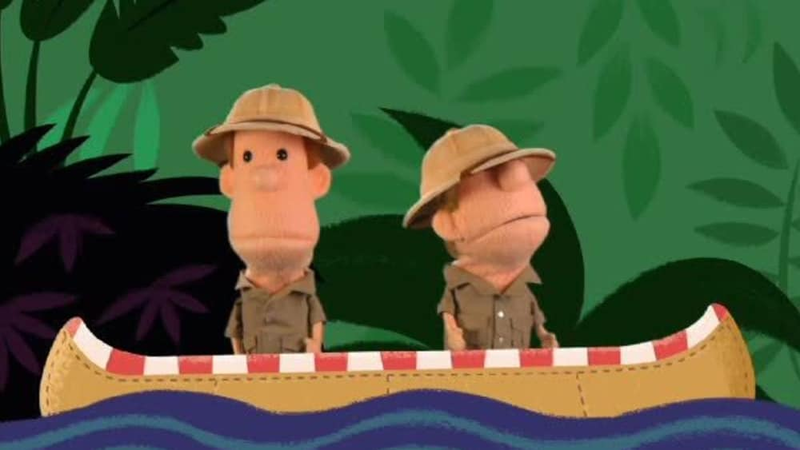 Clive and Ian search for this week's verse in the jungle - Isaiah 43:5. 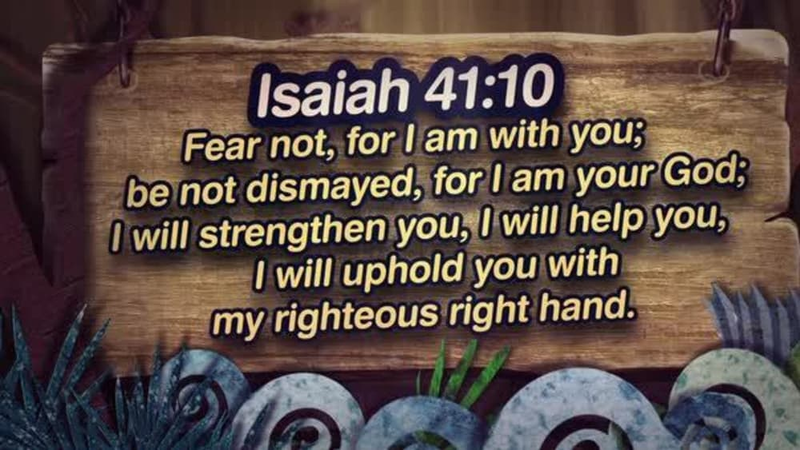 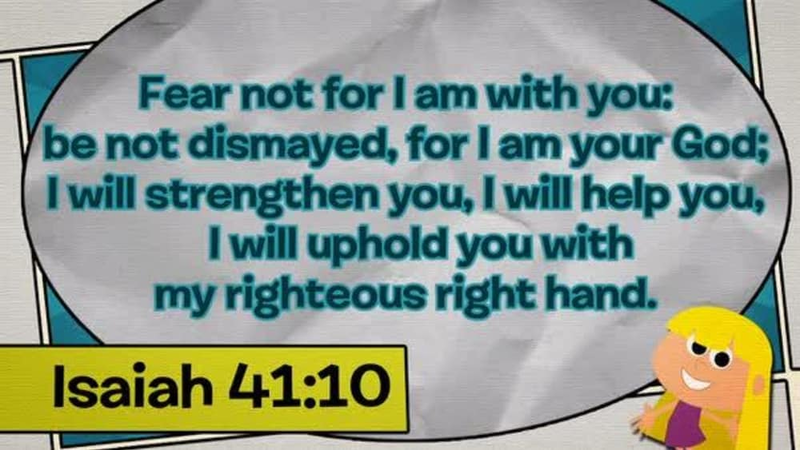 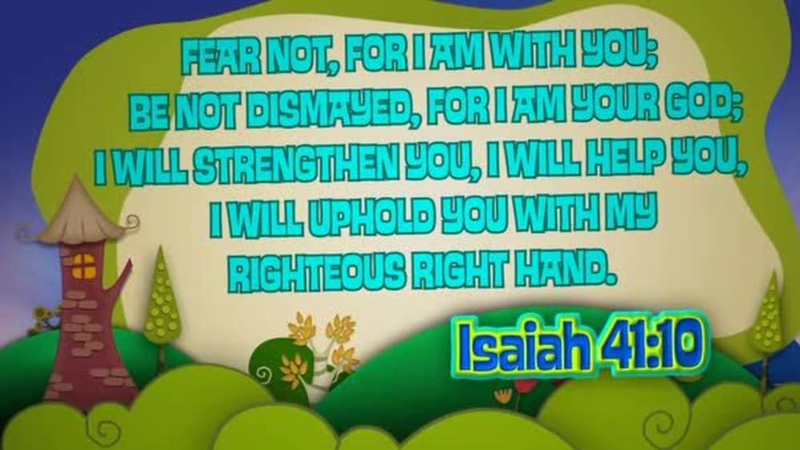 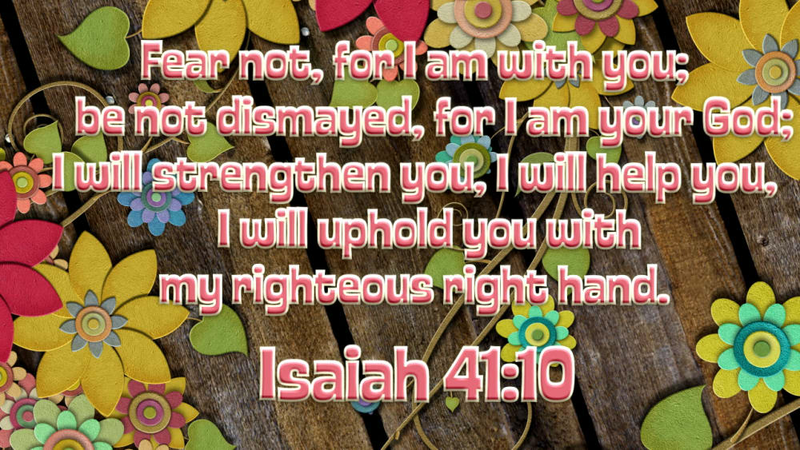 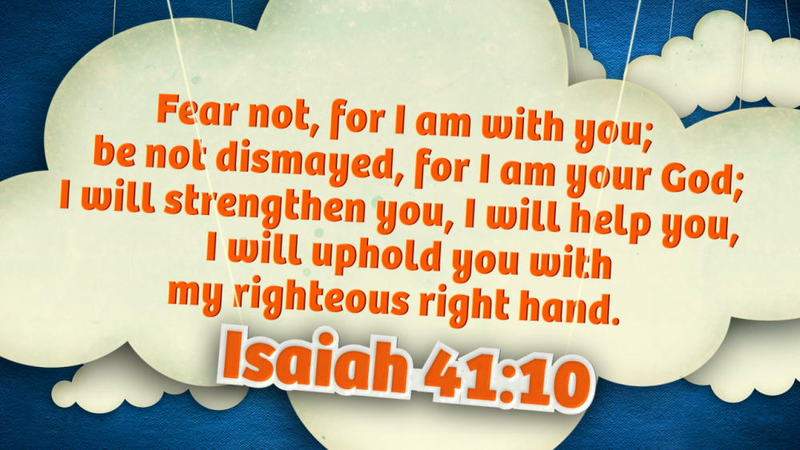 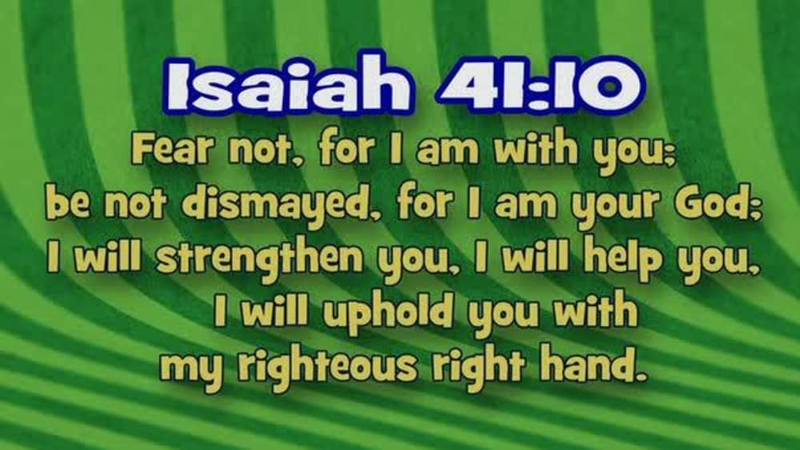 Sunday School Lady reviews Isaiah 43:5. 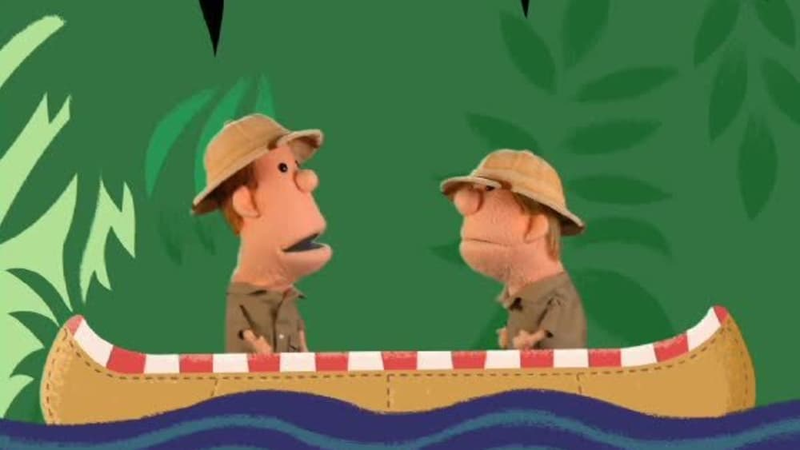 Clive and Ian discuss 1 John 5:3. 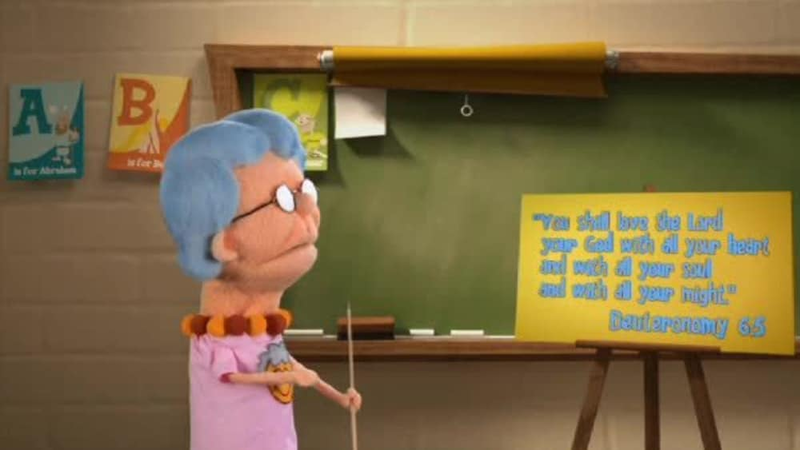 Buck Denver and Chester Whigget discuss 1 John 5:3. 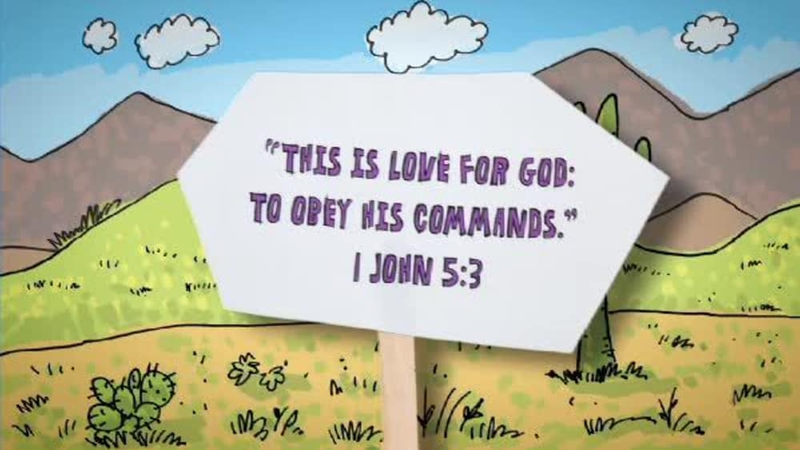 Sunday School Lady reviews 1 John 5:3. 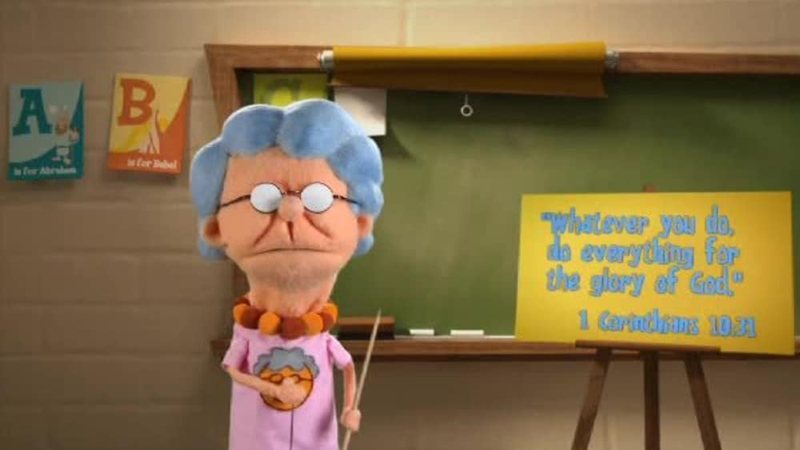 Sunday School Lady reviews Colossians 3:16. 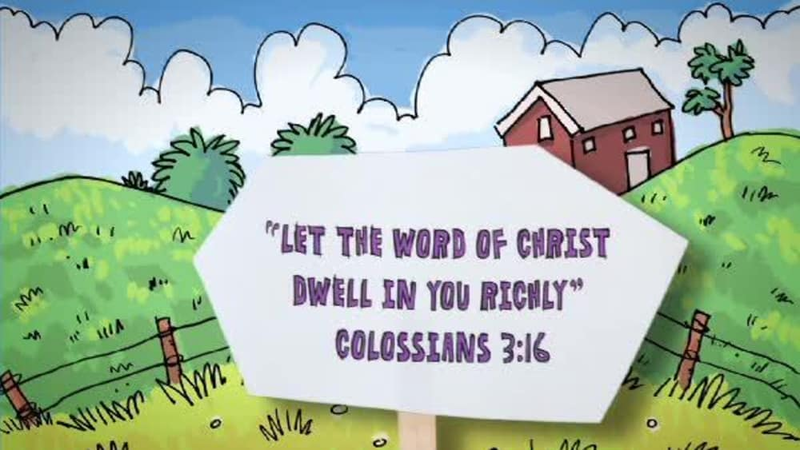 Clive and Ian review Colossians 3:16. 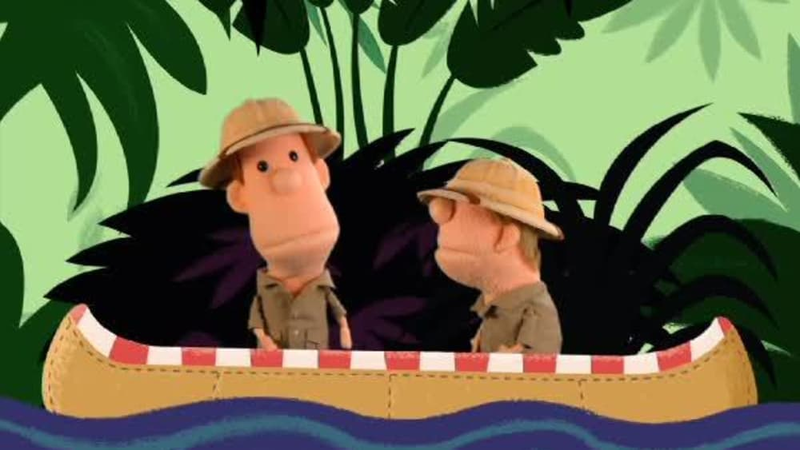 Clive and Ian search for this week's verse in the jungle! 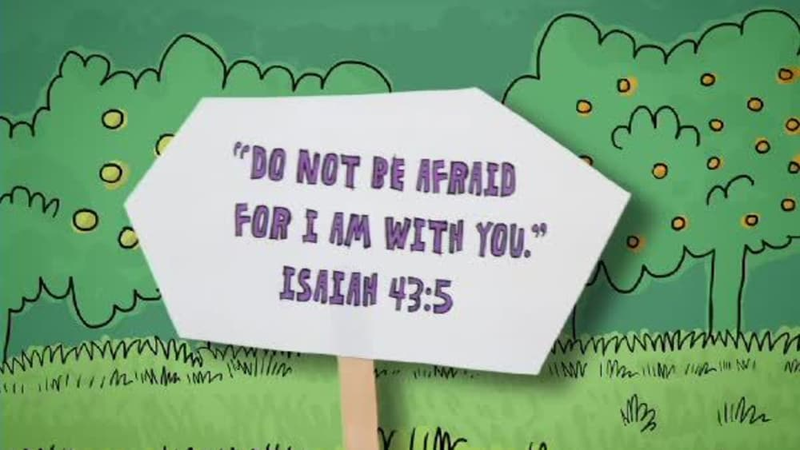 Psalm 139:14. 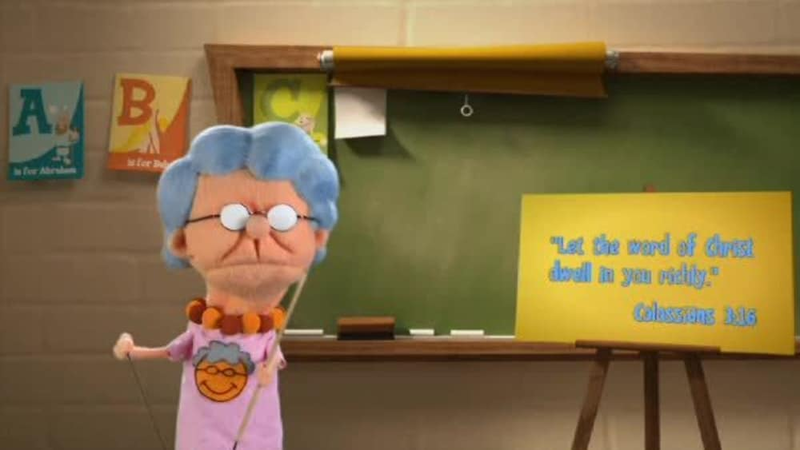 Buck Denver and Chester Whigget review Colossians 3:16. 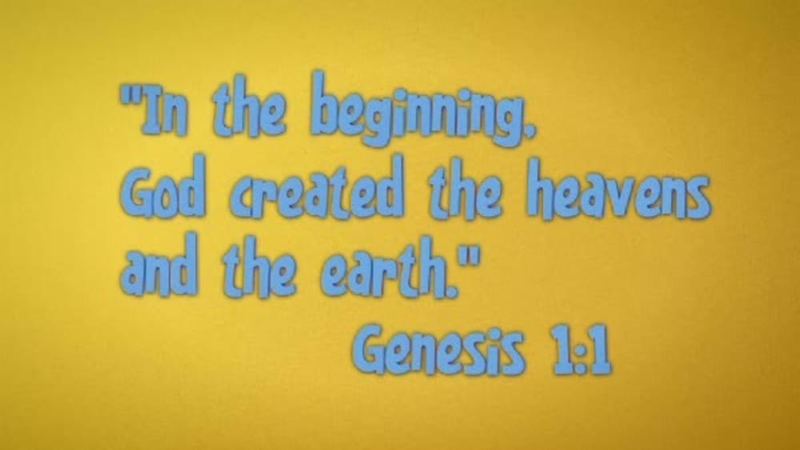 Sunday School Lady review Genesis 1:1. 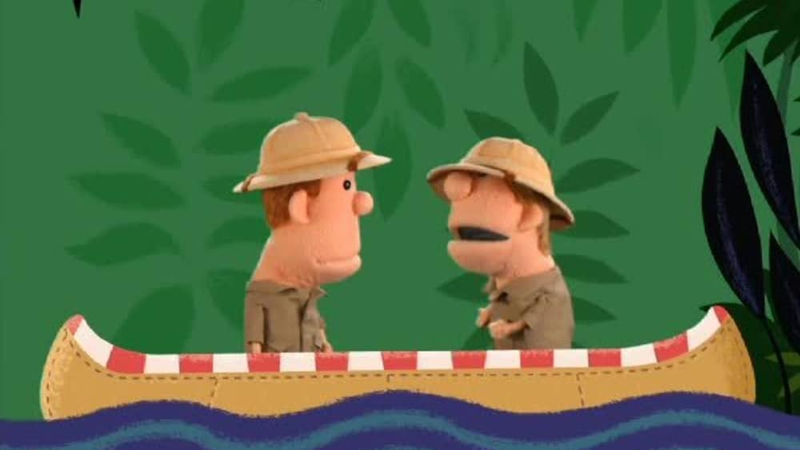 Buck Denver and Chester Whigget discuss Genesis 1:1. 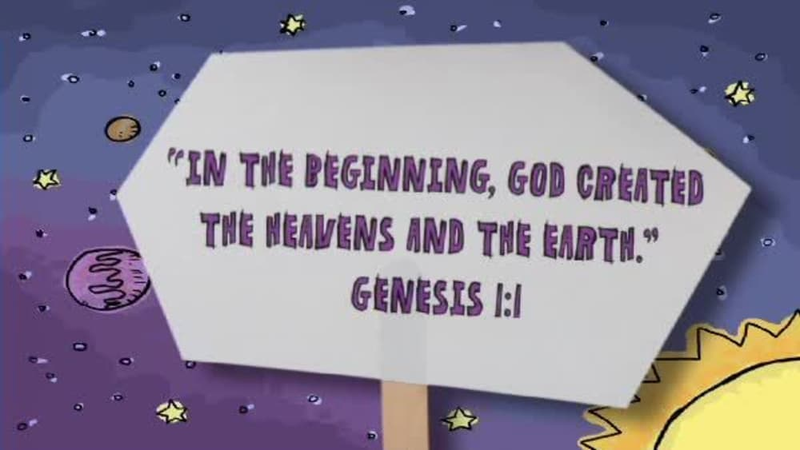 Clive and Ian explore Genesis 1:1.